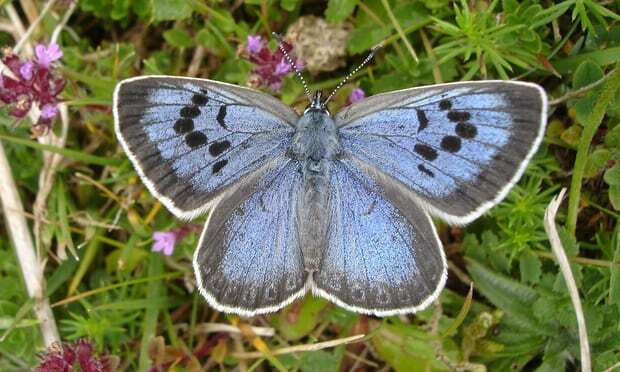 News that a man captured and killed the UK’s rarest butterfly reminds us how much biology relies on Wordsworth’s famous line, ‘murdering to dissect’. The obsessive collector appreciates the butterfly’s beauty by killing it and pinning it to a board. In neurobiology, historically, researchers relied on slicing up the brain to understand more about its structure. But ‘murdering to dissect’ hasn’t always given us the best picture. When Renaissance physicians examined the cerebrospinal fluid in the brain that runs to the spinal cord, they assumed – wrongly – that this liquid transmitted impulses. And when Aristotle noticed the fine network of blood vessels in the folded surface of the brain, he believed its function was as a radiator. Neither error could have persisted if they had been able to conduct live experiments. Dissection alone led to all sorts of mistaken conclusions, which is why modern neuroscience tries as far as possible to study the brain in action. If you want to truly understand and appreciate something, be it a brain or a butterfly, better to observe it in the wild and not just pinned to a board. This article was first published on the Guardian website as part of the A neuroscientist explains series.